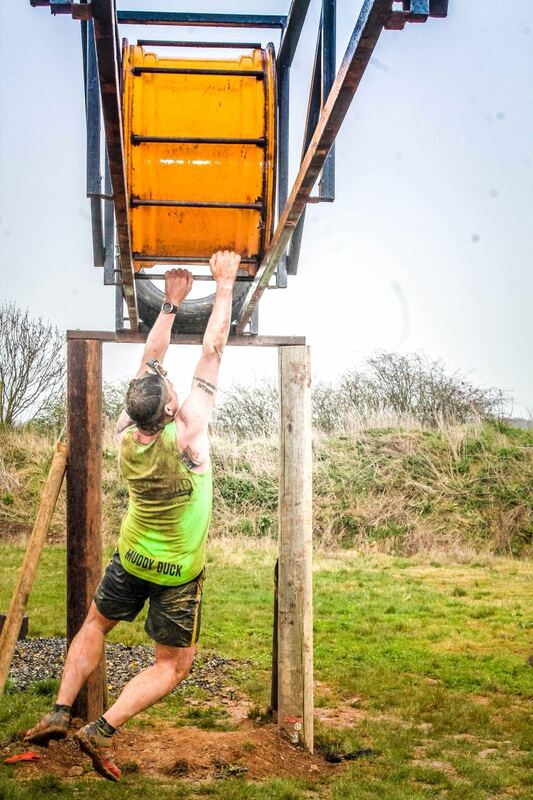 The 2018 rough 5k obstacle run started like any other race of its kind, crowds of families, friends and hoards of lone runners surged over the starting line and plunged into the mud. 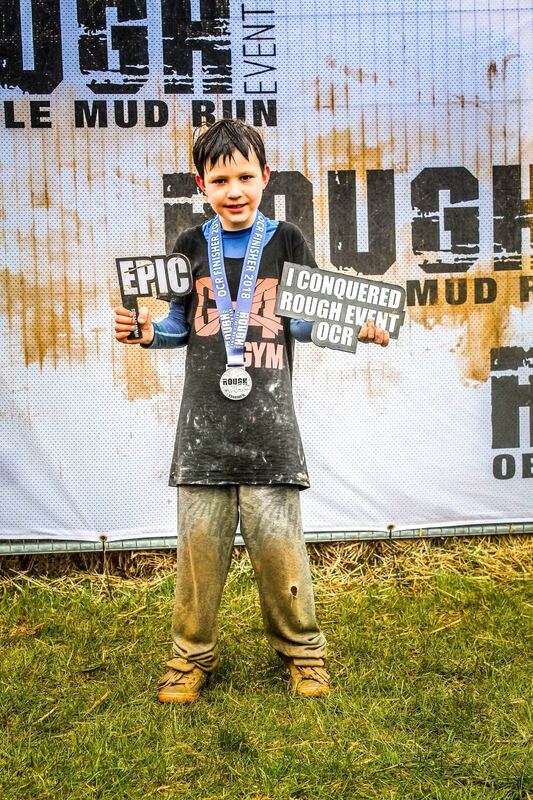 Young Rejus from Boston was running with his group from C4 Gym and determined to win. His older brother had won one of the races the previous year so Rejus had a lot to live up to. It wasn’t long before disaster struck; one of the group lost a shoe in the mud so everyone had to wait while they found it. Rejus who was already in the lead by obstacle 3 didn’t know the rest had stopped looking for the shoe. 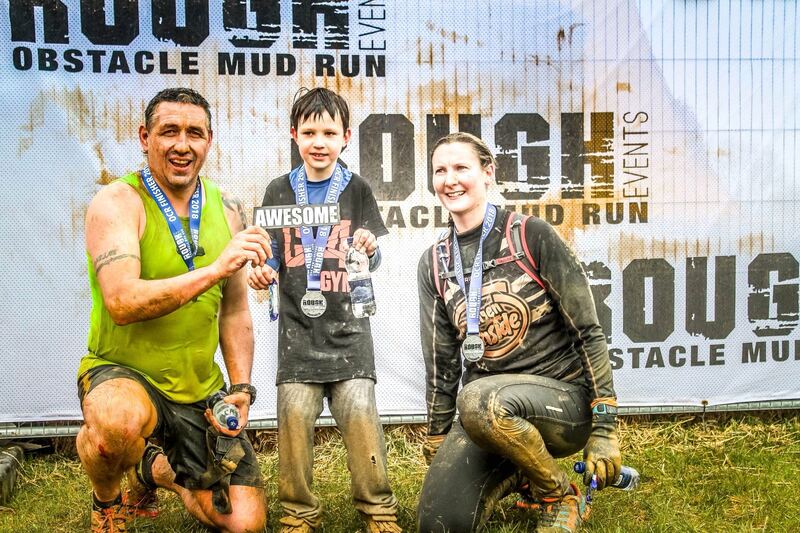 He climbed obstacle after obstacle, waded through mud, clambered over logs and slid down zip wires. For 3km Alan, a powerhouse of the OCR world, having completed 200 races and is the owner and editor of UKOCR.com, had a followed in Rejus’ wake, struggling to keep up with the young lad, but determined to look out for him and make sure he was safe. From that point on they ran together. Their victory was nearly swiped from them by a female competitor. Alan didn’t see her approaching, but Rejus did. “Come on, we can’t let the girl win!” he shouted. The new friends gritted their teeth and ran faster. He couldn’t let Rejus down; they had to win that race. Then they reached the monkey bars, and Rejus very nearly had to admit defeat. A win would be empty if he didn’t do all the obstacles, but he couldn’t even reach the bars, let alone complete them. How do you keep climbing when you can’t reach the next step? That’s when Alan stepped in, and a bond that crossed all age and cultural boundaries was forged. Alan, known as “Muddy Duck” to his friends, wasn’t about to let the boy fail at the monkey bars. He hefted Rejus up onto his back and helped him across.. 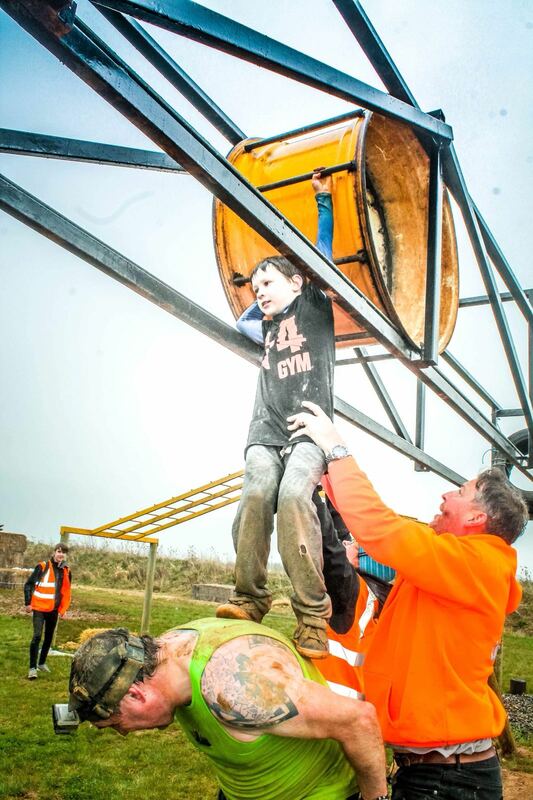 Many people assumed they were father and son, not realising that they were watching the kindness of a complete stranger sweeping an excited young boy towards the finish line. 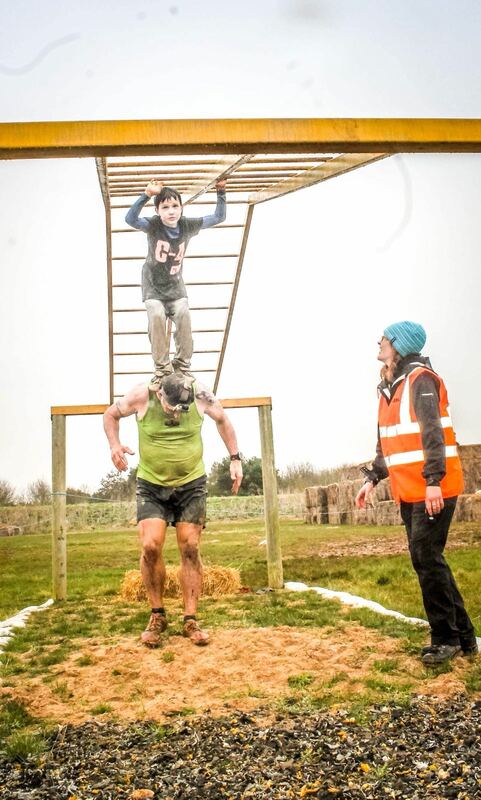 When they reached the hamster wheel, and Rejus couldn’t move it by himself, Alan once again let him jumped on his back and with the help of a Rough Events Marshal Mark Hotchkins pushing to help him. Rejus seemed to have unlimited energy, and could have run on alone to clinch the victory, but that is not what friends do. By this time there was no doubt in Rejus’ mind that he and Alan were friends. So the boy and the man cheered each other on, and ran for each other as much as for themselves. Rejus crossed the line first, and Alan followed close behind. The female challenger finished third. Rejus lifted the trophy with a huge smile on his face and waited for his group to cross the line. The young lad had beaten dozens of adults, older kids and families, but he couldn’t have done it without Alan. 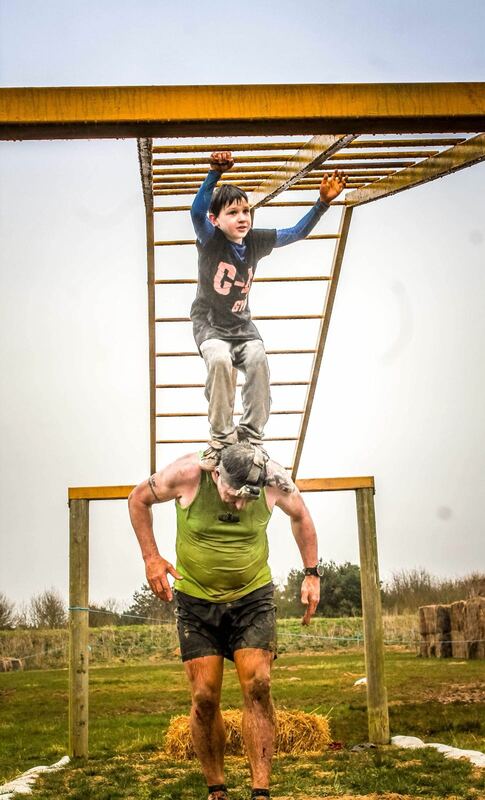 When Alan was asked why he helped the boy he said, “This is what OCR is all about for me, creating memories.” Rejus was just delighted to achieve his dream of winning! Life is not a race, it’s a journey, and when we find others to run with, like Alan and Rejus did, it becomes so much more than just getting from A to B.